News : General : Weatherbys Point-to-Point. The British Racing School has been working with the Point-to-Point Authority to launch a training scheme for budding point-to-point riders as an enhancement to its current one-day training courses. Aimed at competent riders with plenty of jumping experience but who have not yet ridden in races, the course will be staged over six to eight Sunday morning sessions at the British Racing School’s headquarters in Newmarket. It will also feature optional visits to local point-to-point meetings at Higham and Ampton, including a supervised course walk, following the morning’s riding and schooling sessions. 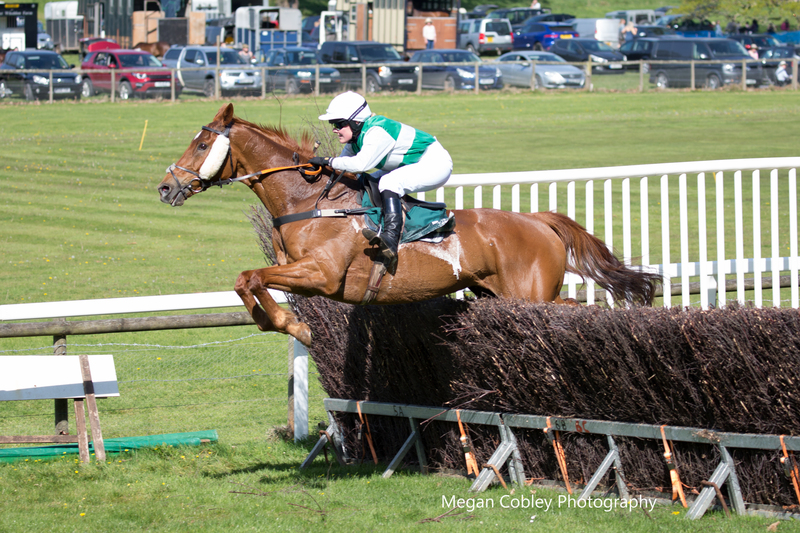 The course will provide riders with the chance to school over steeplechase fences and ride work, while other highlights will include a talk on buying a racehorse by bloodstock agent and point-to-point commentator Matt Coleman, plus simulator training and video reviews of each rider in action. Commenting on the proposal, British Racing School Finance Director and point-to-point rider Andrew Braithwaite, said: “We currently run a Pony Racing Academy for young riders at the British Racing School and our wish is to build on this idea by formulating a course for adult riders who wish to compete in point-to-points but work outside horseracing and lack race-riding experience. 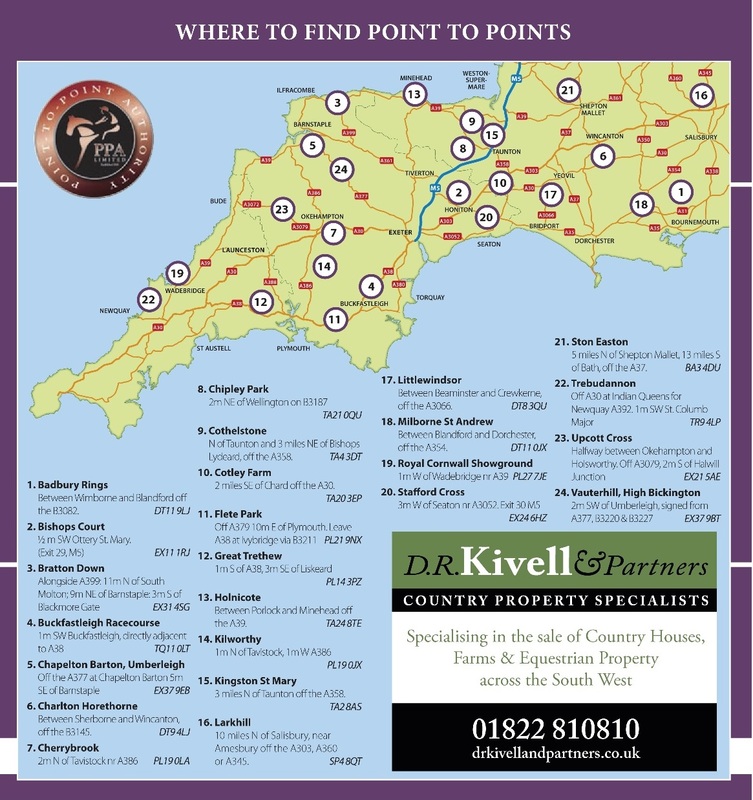 Thanks to the generous backing of the Point-to-Point Authority, all riders who complete the course will be granted a free riders qualification certificate for either the 2014/15 or 2015/16 season offering a saving of £200. 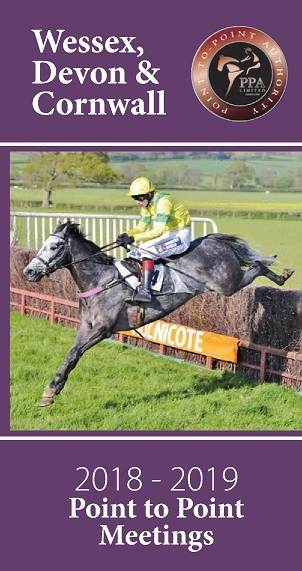 The proposed fee for the Point-to-Point Academy course, which would be run from February 2015, is £350. Interested parties should contact Andrew Braithwaite (Andrew.Braithwaite@brs.org.uk) or Clare Higgins (Clare.Higgins@brs.org.uk) at the British Racing School via email or on 01638 665103.